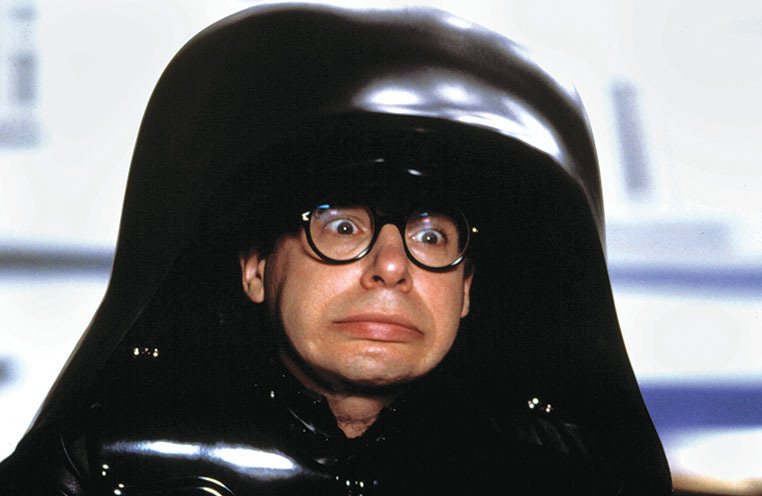 During the Eighties and early Nineties, Rick Moranis was the king of comedy with a string of hilarious hits under his belt including Spaceballs and Ghostbusters. Then one day he disappeared from our screens, despite his promising career, and the reason why is both poignant and heartbreaking. In 1991 his beloved wife Ann died suddenly of breast cancer aged just 35. And while he continued to act in movies for a few more years he found the stress involved in making movies too much, and decided to take a break from acting so he could raise his children. I’m a single parent and I just found that it was too difficult to manage to raise my kids and to do the travelling involved in making movies. So I took a little bit of a break. And the little bit of a break turned into a longer break, and then I found that I really didn’t miss it. 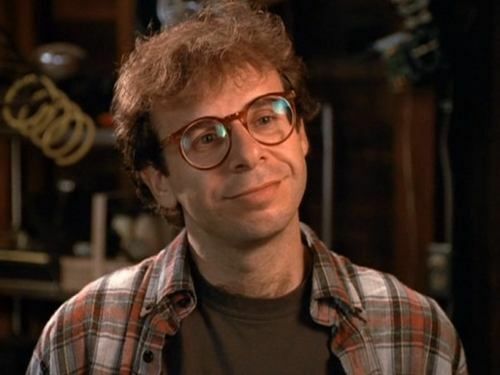 Moranis hasn’t appeared on-screen since the direct-to-VHS movie Honey, We Shrunk Ourselves, but he’s done voice work for both the Brother Bear films and Rudolph the Red-Nosed Reindeer and the Island of Misfit Toys. He’s also confirmed that his hiatus does not mean he’s retired just picky about what roles he takes. Rick also revealed that he’d spoken to Dan Ackroyd’s people about reprising his role as Louis Tully in the then planned Ghostbusters 3 movie. I haven’t talked to Dan Aykroyd about it. Somebody he’s associated with called me and I said, ‘I wouldn’t not do it, but it’s got to be good.’ You know, I’m not interested in doing anything I’ve already done, and I thought the second one was a disappointment. 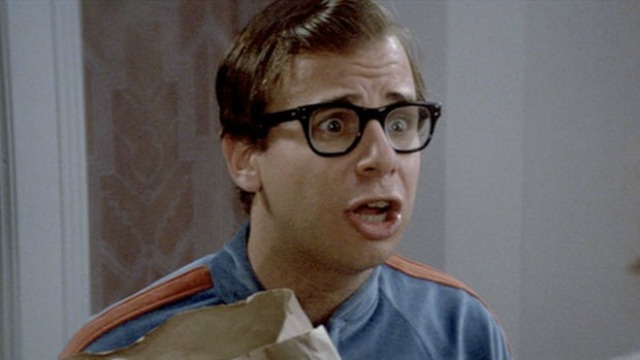 Moranis eventually declined a cameo in the 2016 Ghostbusters reboot saying he wished them well but he didn’t think it made sense for him to appear. During his great hiatus, he’s released two albums, including The Agoraphobic Cowboy a comedy country album which was nominated for a Grammy and My Mother’s Brisket & Other Love Songs. Here’s hoping we see Rick on the big screen soon!